Dairy-free vegetable fat spread. 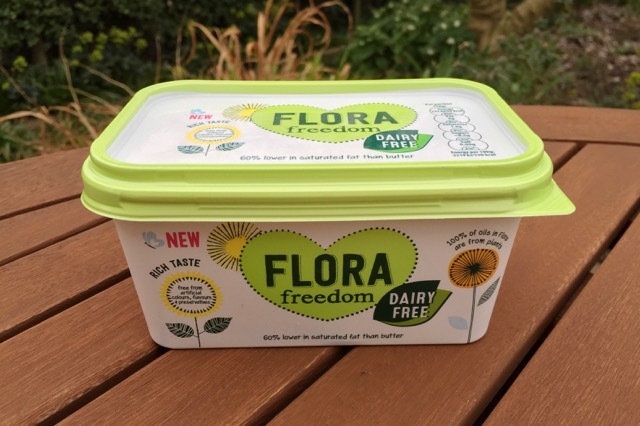 Flora finally have a vegan margarine! 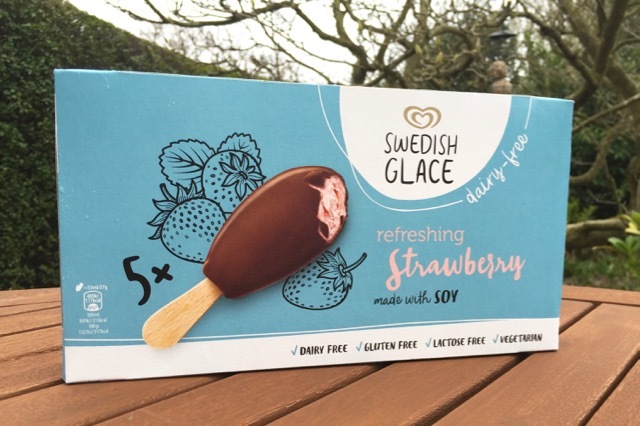 It's been a long time since Flora was marketed as 'the margarine for men' (true story), and it's just as long that we've been waiting for them to ditch the dairy. Has it been worth the wait?